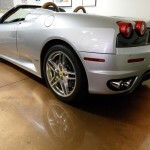 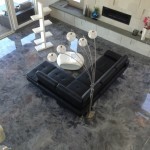 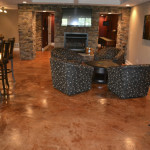 Please take a look at some of these great photos and let us know if we can help you with all your flooring ideas and questions. 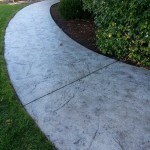 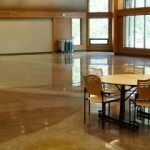 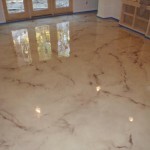 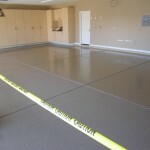 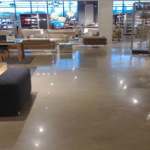 We do all types of Commercial and Residentail Floors, From Bathrooms, Bedrooms, Kitchens, Basements, Hallways, Retail Stores, Restaurants, Bars, Dog Kennels, and Car Dealerships. 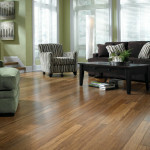 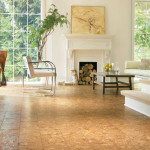 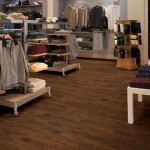 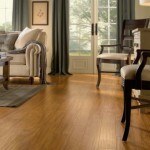 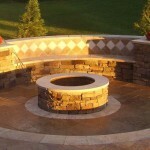 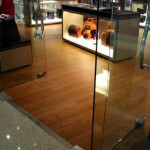 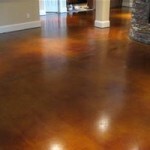 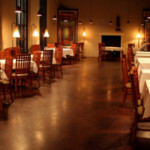 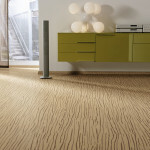 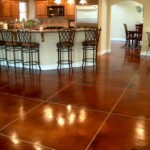 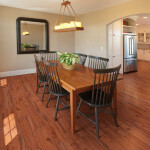 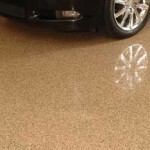 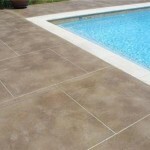 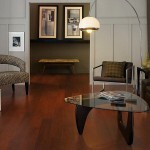 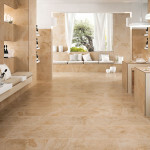 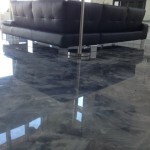 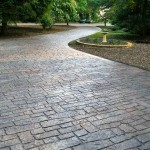 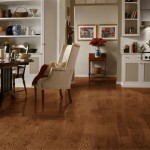 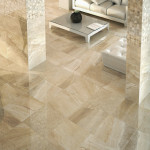 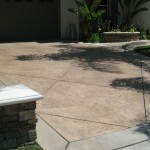 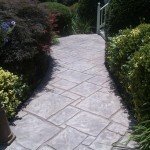 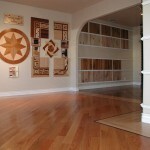 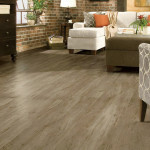 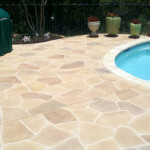 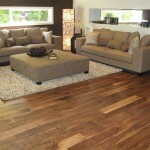 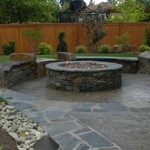 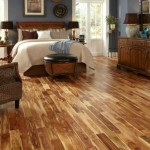 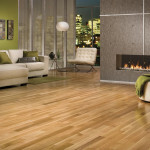 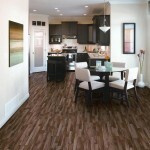 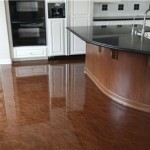 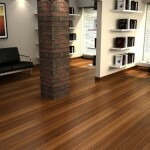 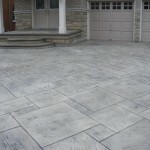 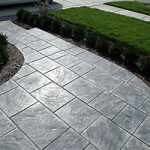 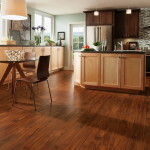 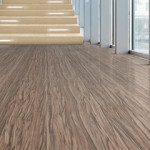 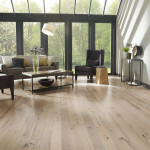 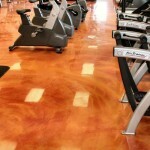 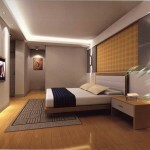 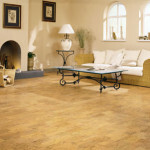 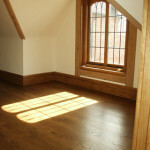 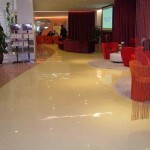 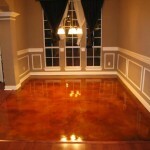 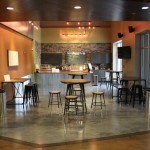 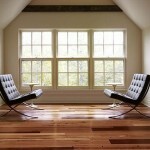 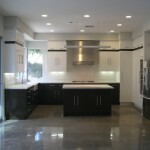 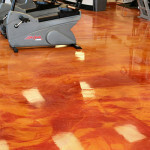 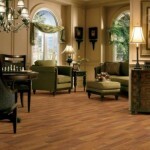 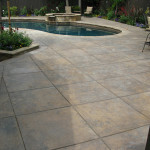 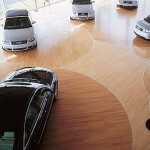 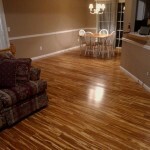 Dont hestitate to send us a email, or call us, for questions regarding any type of flooring you may be interested in. 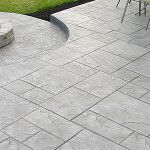 Also, click on images for a larger picture.